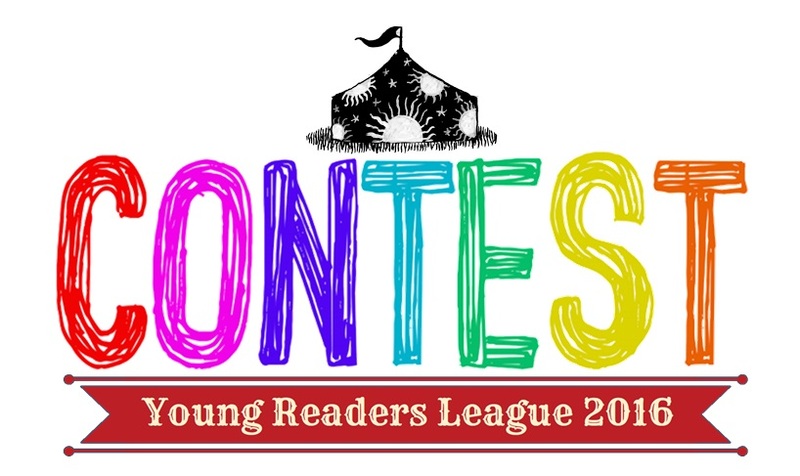 This contest is a fantastic way to encourage our young people to be imaginative and share their visions with others. 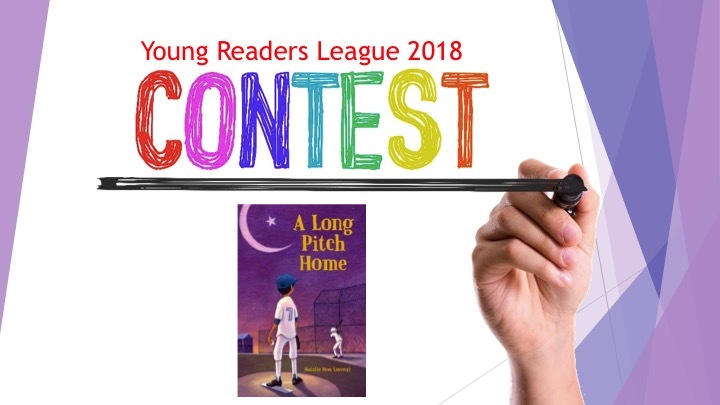 I’ve been following the contest for three years now and have enjoyed reading the book selections. For three years I’ve been working with young students to get them motivated to write (or draw) and understand what makes a good story good. 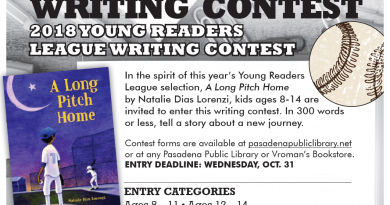 Thank you YRL, Pasadena Library, and Vromans for this annual event that builds community, honors creativity and expression in children, and inspires future readers and writers! I can’t wait for the next one. Congratulations to all of the winners, runners up, and all writers and artists who had the courage to enter. Keep creating!